Lenovo T430 i5, Screen Size: 14"
Mauriya Computer Solution - Retailer of used acer laptop, lenovo laptop, HP laptop, Dell laptop & other products in Erode, Tamil Nadu. 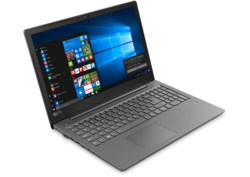 We deal in Used Lenovo Laptop. 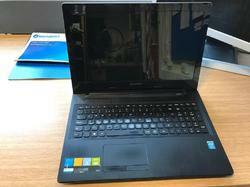 In order to meet excellent quality standards, we are supplying Lenovo Second Hand Laptops.